The second German RS Aero Regatta of 2017 was held in Haltern am See near Dortmund on 13/14 May. Thirteen RS Aeros entered with the organising club Segelclub Prinzensteg. 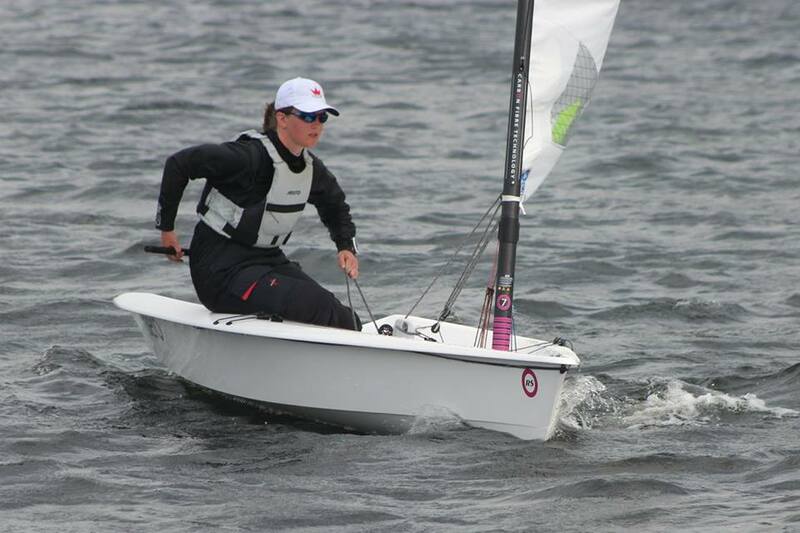 In extremely good conditions, partly sunny, partly cloudy, at winds of around 10 knots, four of the overall six triangular route races were completed on the first day. 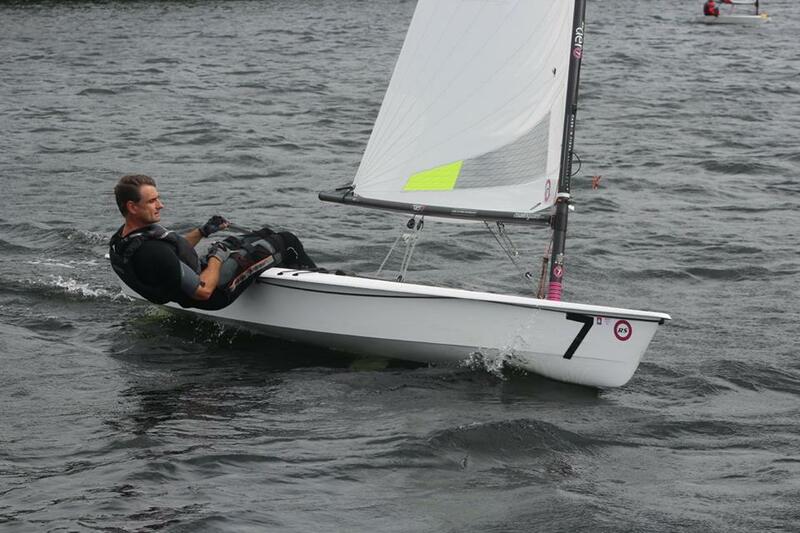 Marcus Walther, sailing for DCSL Frankfurt, won the day. Julia Barthel from Seglerclub Dümmer and Thorsten Krug from Seglerclub Münster fought for second and third place. After a very long afternoon on the water, everyone enjoyed the dinner put together by the organising club. As usual, the conversation was mostly about sailing. Sunday was sunny and calm at first but two races could finally be held at wind speeds of 4-8 knots. However, the wind kept turning, so anything was possible! Marcus Walther started the first race in pole position, and he successfully, ahead of Juliane Barthel and Thorsten Krug. The last race was governed by falling winds that also kept turning. Due to a thunderstorm, the wind suddenly freshened. Marcus Walther made good use of the new conditions and won this race, too, ahead of Juliane Barthel and Andreas Hötter from Segel-Club Haltern am See. Overall, Juliane Barthel came second ahead of Thorsten Krug. Special guest Uwe Barthel, the president of the German Finn Association, finished fourth. The first RS Aero World Championship is just two months away now and takes place in Carnac, France, from 23-28 July. The German Team already has five RS Aeros registered and as this is their third weekend racing and training in succession they are preparing well!